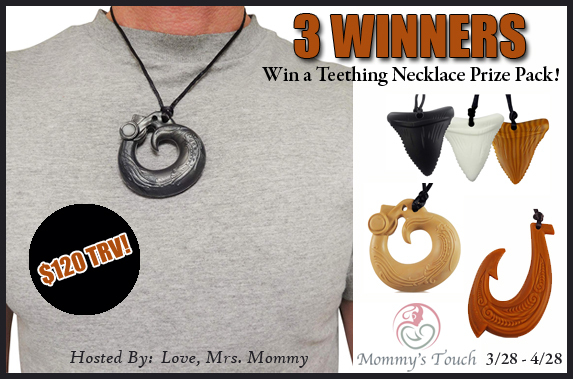 Mommy’s Touch Teething Necklaces are really nice to have. 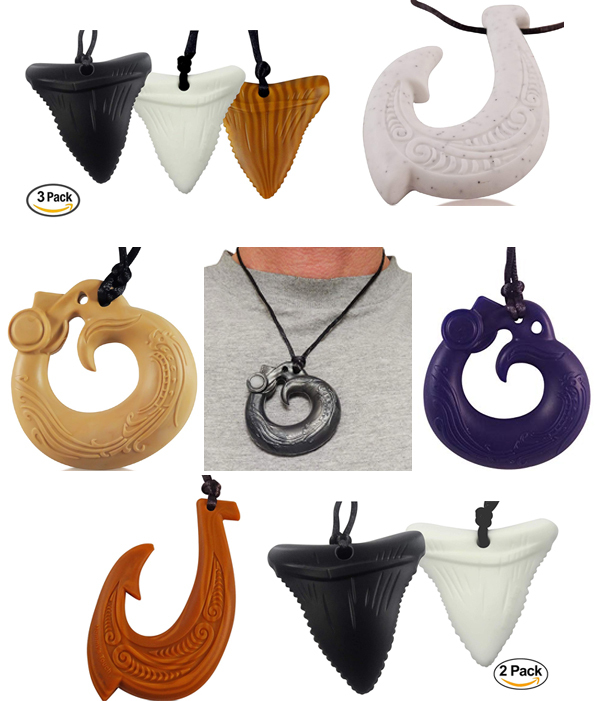 I had some teething necklaces when my youngest was little. I was constantly picking him up or he was constantly climbing on me. So I used to wear these teething necklaces all the time because if I was wearing any other necklace, he would try to eat it. Since he put everything in his mouth, I wanted something safe. These teething necklaces from Mommy’s Touch are really cute. They even look like ones dad’s could comfortably wear!